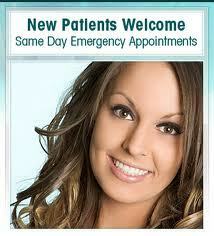 Need an appointment with a dentist in Houston? 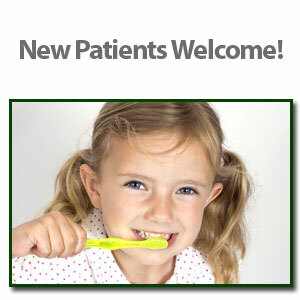 Requesting an appointment with Dr. Pinner Family and Cosmetic Dental office is now easier than ever. Fill out the form below and we'll contact you to find a time that fits your schedule. Start your journey towards a beautiful smile with Dr. Jimmy Pinner today!